└ Tags: Her Universe Promises Lots of Exciting Reveals at WonderCon! 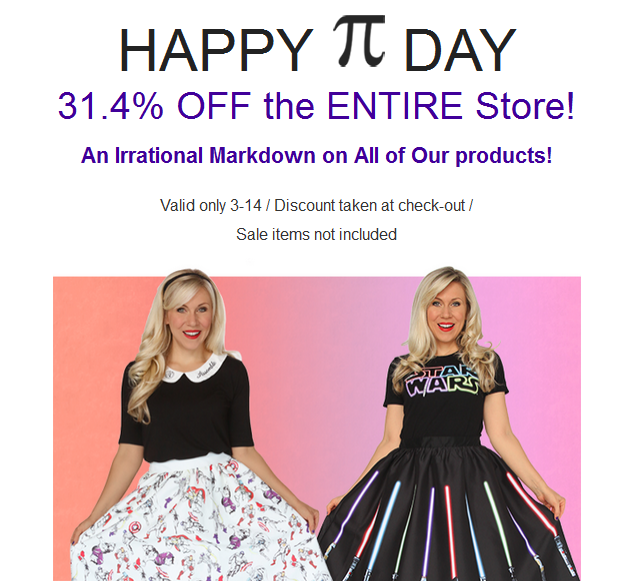 Click below to shop this sale! Jewelry Sale! 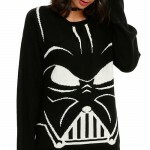 Up to 60% Off! └ Tags: Jewelry Sale! Up to 60% Off! 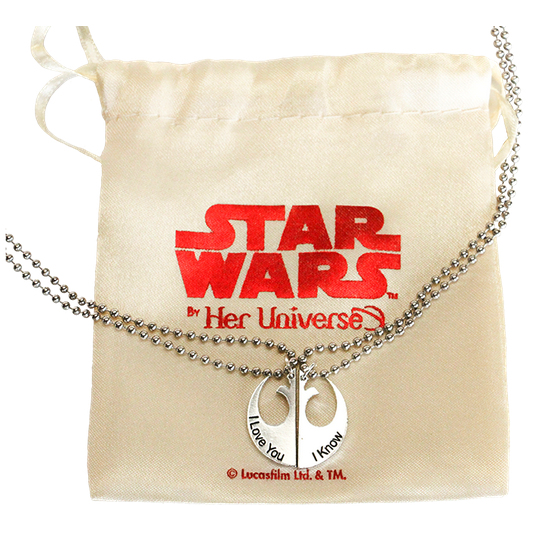 Star Wars Valentine’s Day Necklace! 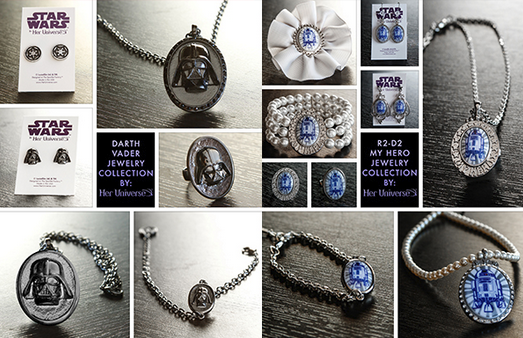 └ Tags: Star Wars Valentine's Day Necklace! 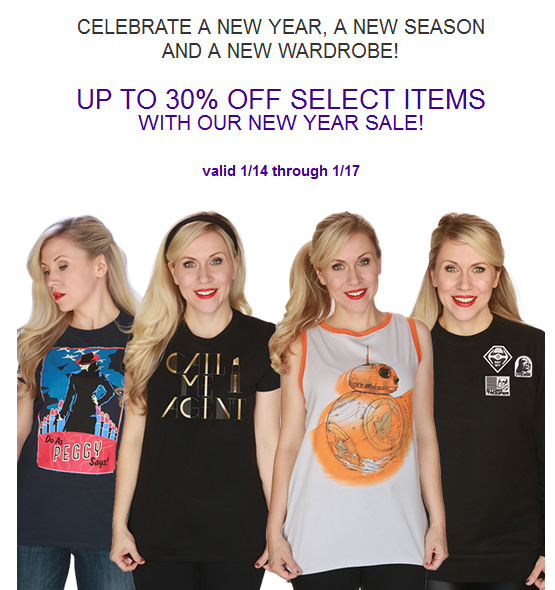 CELEBRATE THE NEW YEAR WITH 30% OFF! 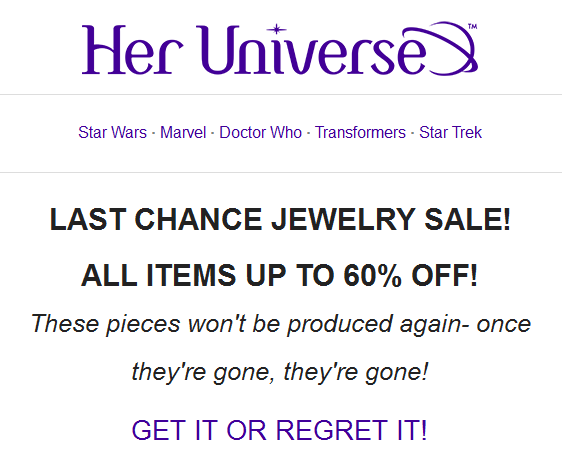 Check out this sale at Her Universe! Click below to shop today! 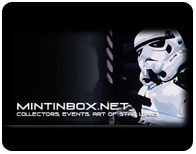 └ Tags: CELEBRATE THE NEW YEAR WITH 30% OFF! 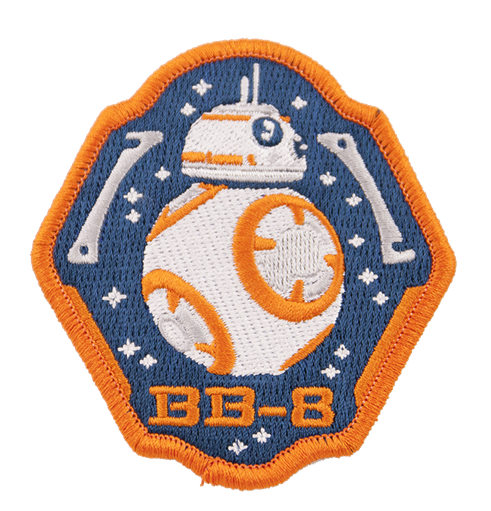 Free BB-8 Patch with Every Order At Her Universe! 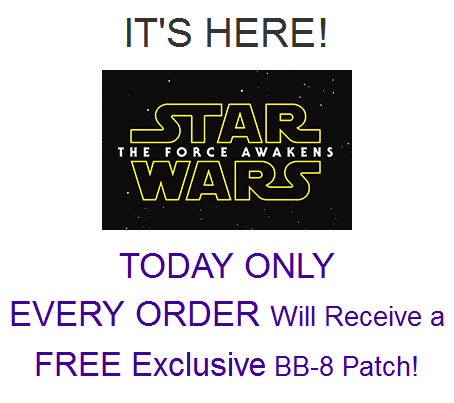 └ Tags: Free BB-8 Patch with Every Order At Her Universe! 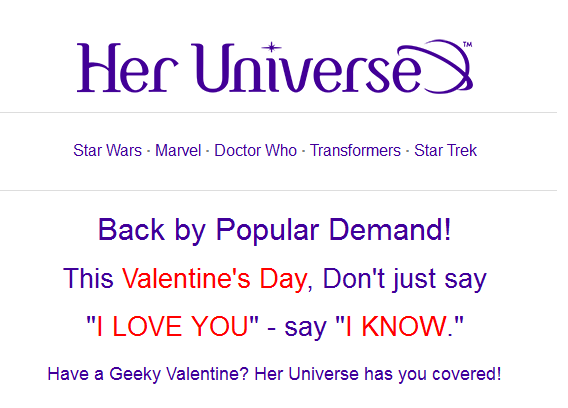 Her Universe Cyber Monday Special For YOU! 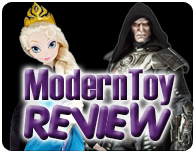 Her Universe Cyber Monday Deals! 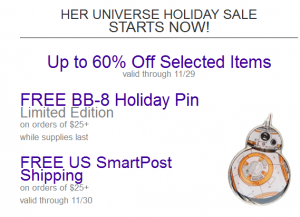 └ Tags: Her Universe Cyber Monday Special For YOU! 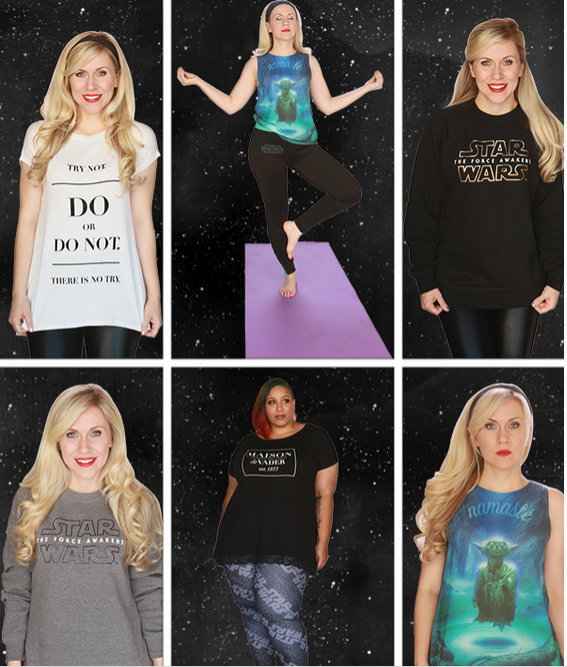 Her Universe Holiday Sale Ends Today! Up to 60% Off! 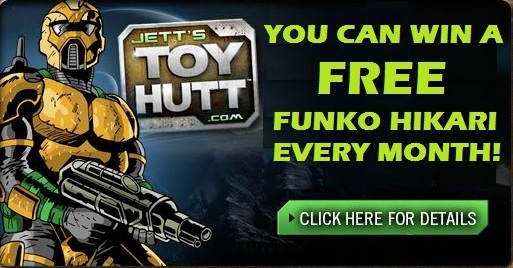 Last day of this Sale ! Up to 60% off! 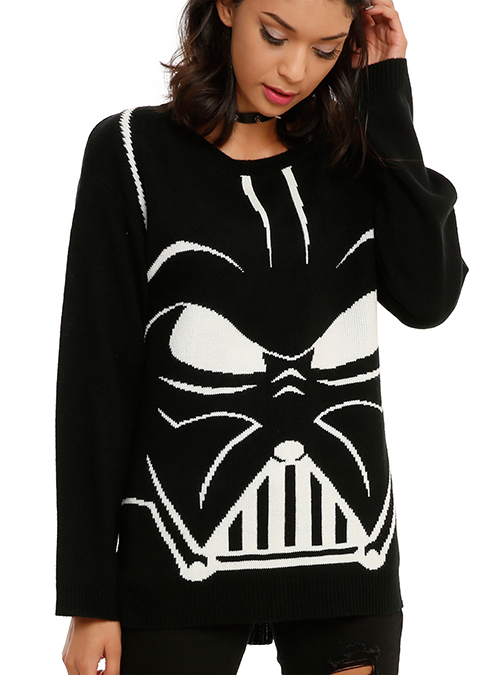 └ Tags: Her Universe Holiday Sale Ends Today! Up to 60% Off! 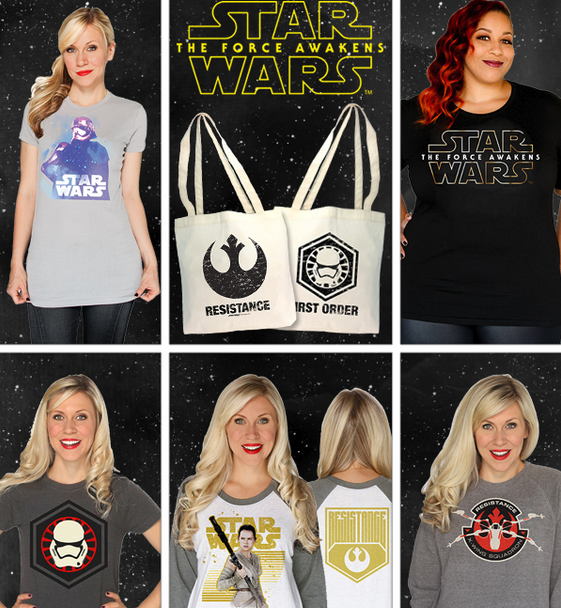 NEW Fangirl Fashions Just In Time For The Holiday! Holiday Shopping! Click below to start your shopping! 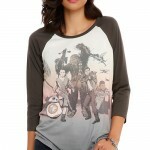 └ Tags: NEW Fangirl Fashions Just In Time For The Holiday! 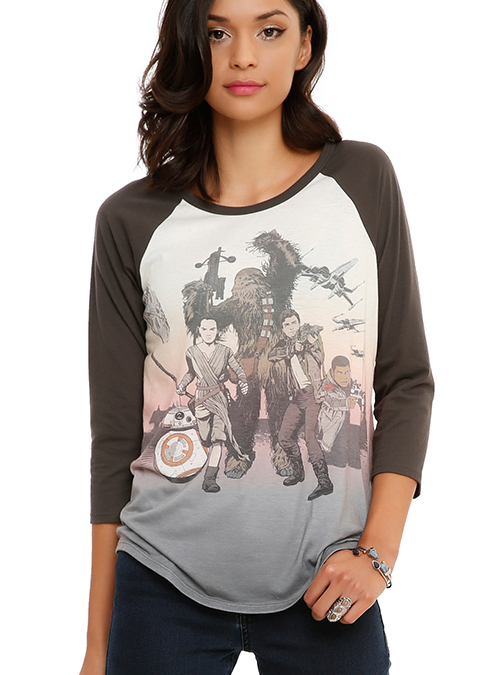 The new Her Universe Star Wars Collection at Hot Topic is available now at select Hot Topic stores and online at: hottopic.com. 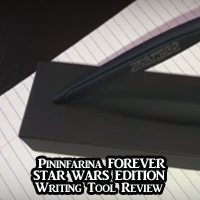 NEW November Star Wars Product Available NOW! 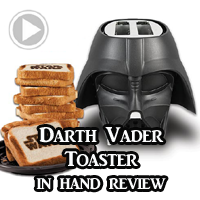 New Star Wars products available now at Her Universe. Click below to start your shopping now! 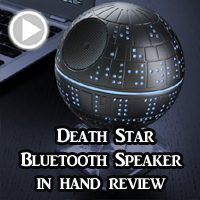 └ Tags: NEW November Star Wars Product Available NOW! 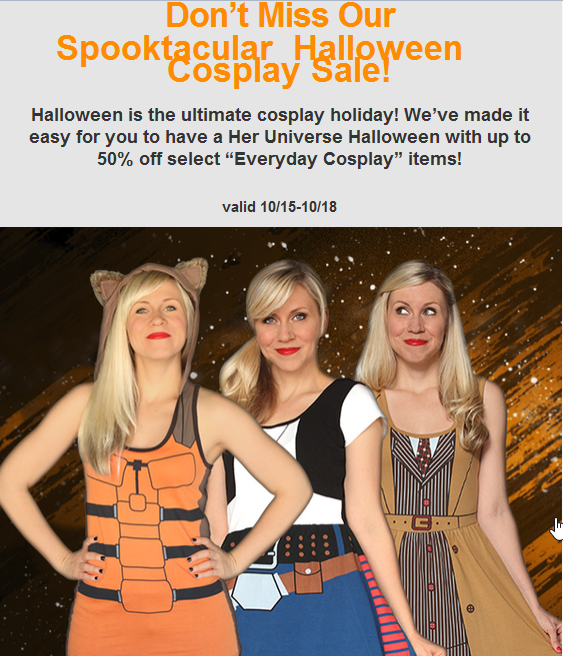 HUGE Halloween “Everyday Cosplay” Sale going on NOW! └ Tags: HUGE Halloween "Everyday Cosplay" Sale going on NOW! 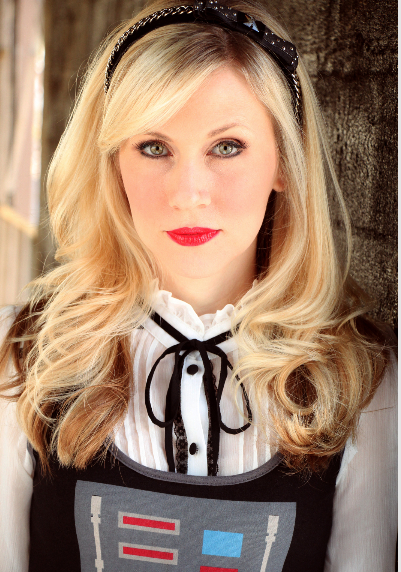 NEW YORK, NY – Groundbreaking fangirl fashion company, Her Universe, and its founder, Ashley Eckstein, announced Saturday in a special panel at New York Comic Con that the company is expanding its reach by launching a new publishing program under an imprint called Her Universe Press. The imprint will build its readership on the company’s wide audience of fans and provide new and aspiring female writers the chance to see their original work professionally published. 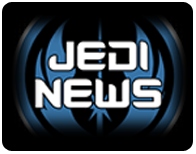 Focusing on the sci-fi and fantasy genres, the imprint will publish fiction and non-fiction for all age ranges with an emphasis on the tween, young adult market. 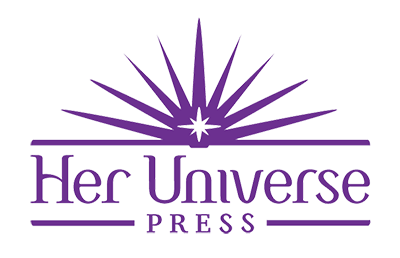 Her Universe Press will be seeking to publish female authors who write empowering stories with positive messages and a focus on strong female protagonists. 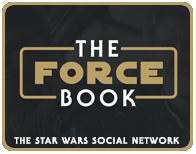 Each book will be marketed and promoted by Her Universe and by Ashley Eckstein personally through social media, events and promotions. Titles by Her Universe Press will be available through major booksellers, such as Barnes and Noble and Amazon.com, as well as on eBooks through Audible and iTunes. The first two books will be released spring/summer 2016. 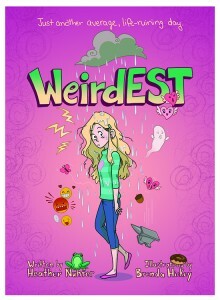 The first title from Her Universe Press, announced at New York Comic Con, will be book one in a series created by new author Anne Convery and Eckstein, written by Convery with illustrations by Dave Filoni (Supervising Director on Star Wars: The Clone Wars and Executive Producer of Star Wars Rebels). 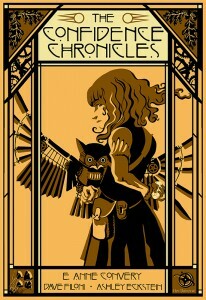 The Confidence Chronicles, set in an alternate universe gold rush California, is a steampunk fantasy featuring twelve-year-old Adelaide Lenihan, whose grit, energy and obsession with all things mechanical lead her along with her automatic owl, Eureka, to uncover exciting and sometimes chilling secrets in her own home town. 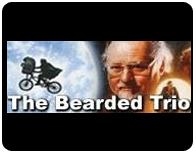 Mining, mystery and mayhem in this first installment set the stage for Addy’s fantastic adventures from west of the Sierra Nevada to east of the Mississippi and beyond. 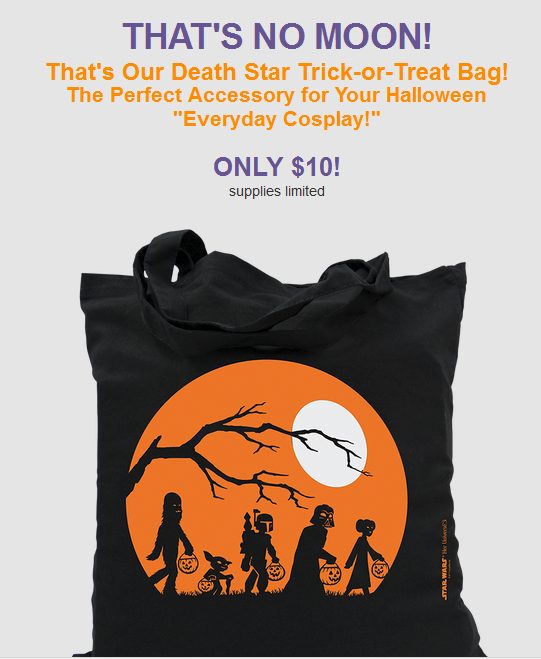 Click below to grab this bag now! 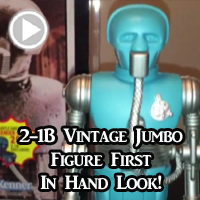 New York Comic Con and We Have a BIG Announcement! Don’t miss Ashley and Her Universe at this year’s New York Comic Con, October 8th thru the 11th at the Javits Center! 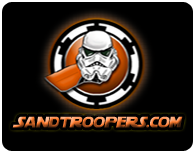 Special Her Universe Panel, “Calling All Aspiring Writers! Hear Big News From Her Universe and Get Expert Advice to Become a Published Writer” on Saturday, October 10th, 5:30pm –6:30pm in room 1A05. 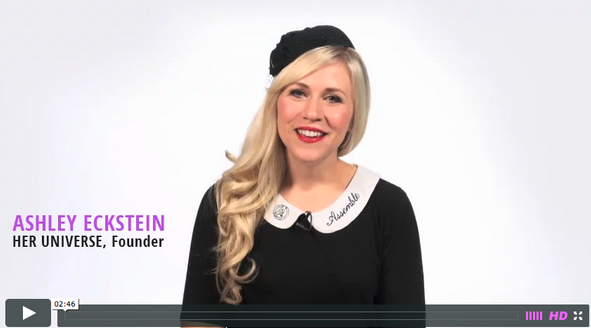 Join Ashley as she welcomes a special group of panelists. 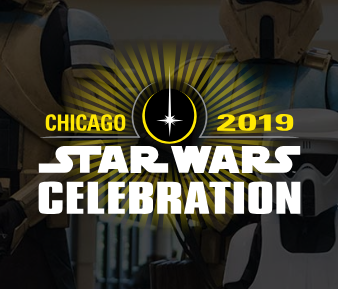 250 special limited edition posters will be given only to Panel attendees featuring original art by Dave Filoni and signed by Dave Filoni, Ashley Eckstein and Anne Convery. 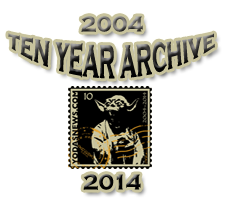 In addition, attendees will receive a limited edition signed poster by Heather Nuhfer. The Her Universe Boutique will be open for business in the Official NYCC ReedPop Store featuring many of the fantastic Fangirl fashions you’ve come to expect from Her Universe! Did you miss this year’s Her Universe Fashion Show at San Diego Comic-Con? 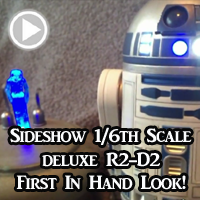 Check out all the highlights in this just released video showing all the amazing geek couture that walked the runway at this year’s event! 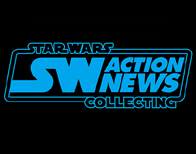 Ashley Eckstein to Appear on HSN Star Wars Event! 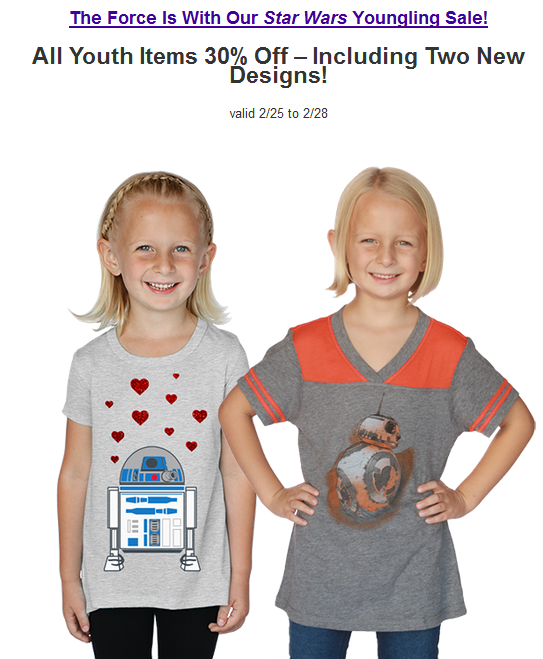 └ Tags: Ashley Eckstein to Appear on HSN Star Wars Event! Celebrate Ashley’s Birthday With 30% Off TODAY ONLY! Click below to get these savings today! 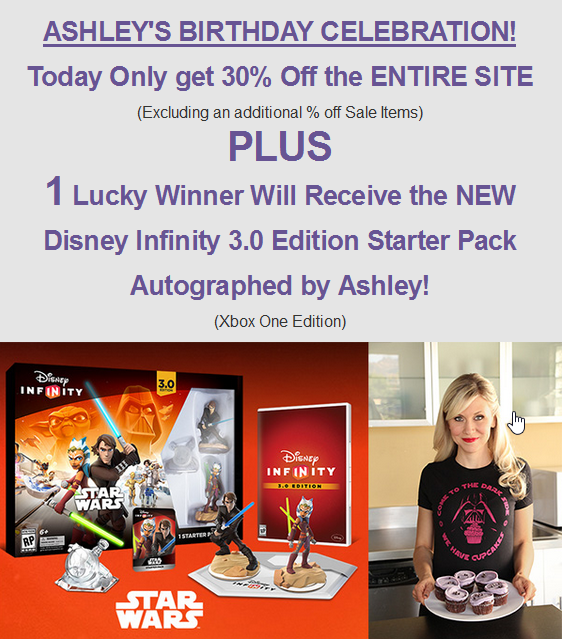 └ Tags: Celebrate Ashley's Birthday With 30% Off TODAY ONLY! 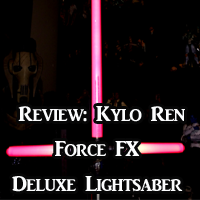 The Force Awakens is at Her Universe NOW! Click below to shop now!